Does your skin needs some extra love? Look no further. 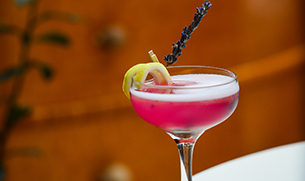 Enjoy a lavender lemonade with muddled blueberries all blended together with our Body Kitchen Youthful Beauty Peptide-Fortified Collagen Powder. 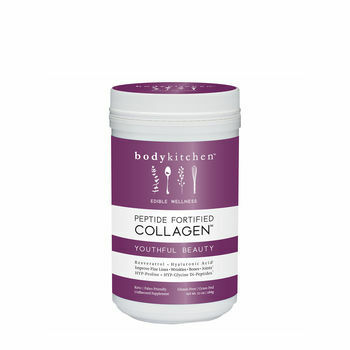 This unique collagen powder blend includes Resveratrol and Hyaluronic Acid. 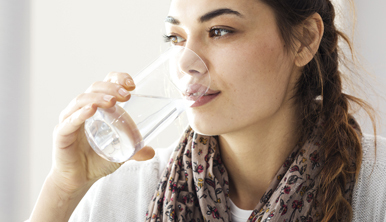 Hyaluronic acid is a critical component in our body. It helps support skin hydration and also helps maintain the elastic integrity of skin. † Who says a skincare routine needs to be topical treatments only? Sit back, take a sip and enjoy!